For Your Listening Pleasure during the Holidays, The Insiders offer Five Quick Buying Tips to make sure you’re prepared for your upcoming home purchase, and to ensure an all around pleasant Home Buying Experience. 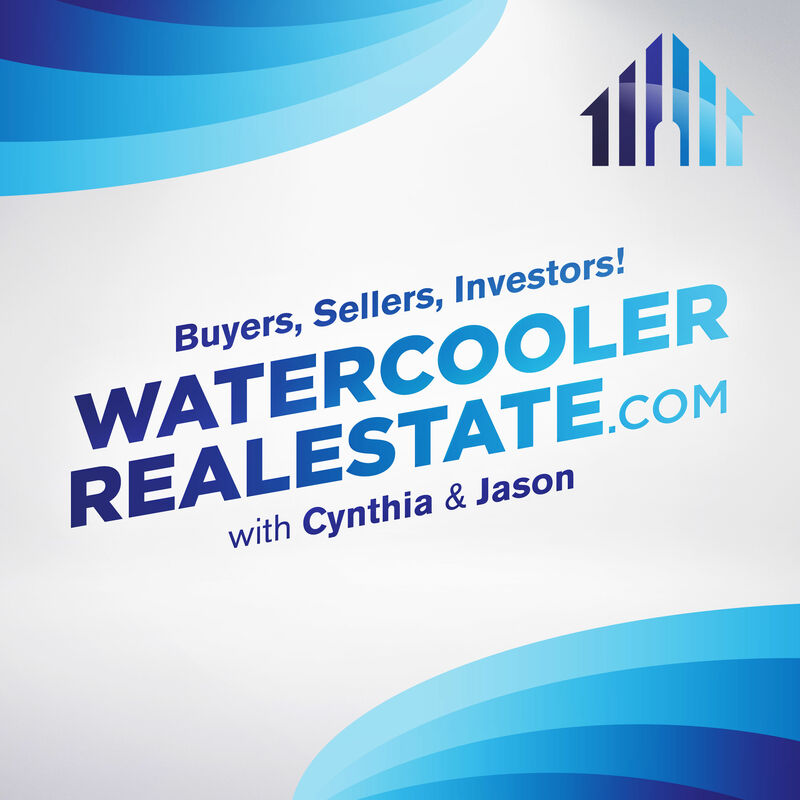 ← You have Real Estate questions, problems and issues . . .